 Why hire a professional photographer for your business headshot? Tips on hiring a professional photographer and the difference between making a sale and losing one to your competitor is entirely down to your presentation. Read before hiring a photographer so you can maximize your investment!